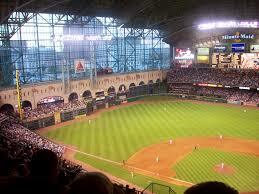 Visiting Houston this week or sometime this season to check out the Rangers take on the Astros? Not quite sure where to stay and what to hit while you’re there? Fear not! I have you covered. Enjoying yourself on a road trip is as much of a sport as is the game itself. For details on our recent trip to the Bayou City, which included a fan crashing my live shot and hard press box meat, check out my diary of your dream job. Houston is a tough city. If you make your base “outside the loop” or outside Loop 610, you will wind up miserable, stuck in traffic and be relinquished to chain dining hotel and restaurant hell. If you stay "inside the loop", in Midtown, Montrose, in West University or near River Oaks you will discover the wonderful diversions that made my four college years there some of the most fun I've ever had. This is a bit female-focused but if you're a guy taking your Sig O with you, you'll score big points by trying some of these suggestions. How are those 2013 weight loss resolutions going? With March more than halfway over, this is a great time to reassess your goals. If you're struggling to stick with a program of eating real food, squeezing in five to six hours a week of exercise and taking time for yourself, then let's REFOCUS. Today we're focusing on eating well, courtesy of Eating Well magazine. Its print edition offers outstanding recipes that are practical, affordable and easy to make. 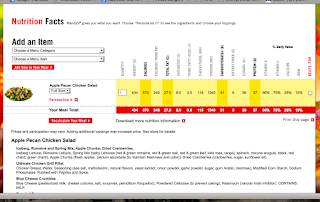 Recently it posted online a 7-day meal plan based on your caloric intake, ranging from 1200 to 2000 calories. It's an idiot-proof method to help you achieve your weight loss goal. First, determine the number of calories you need to consume to lose weight. I always go with the method of multiplying your desired weight by 10. Want to weigh 130 pounds? 10 x 130 = 1300. That is the number of calories you can eat to help you reach that goal. Exercise moderately for an hour? Okay, a based on a conservative estimate, you can have between 350-500 additional calories on that day you do the exercise. This is just one method. It has worked for me whenever I need to drop a few pounds, including the 50+ I lost more than a decade ago. This is a satiating, diverse meal plan that won't have you hungry. It offers real food options with recipes to help you stay on track. Three ridiculously simple calorie cutting tricks. Don't get fat eating salads! Trust me, you can. Great fitness apps and gadgets to help you tame your waistline. Best diet around? The Med! Try it. Today. I was stuck in a total pinch over the weekend: doing the single mother thing while the other half was on a golf trip. Having to anchor our late Sunday show for CBS, I didn't have time to pack a meal for dinner. Our tv station is in one of the most food-barren parts of east Fort Worth with the likes of Chicken Express, McDonald's and KFC lining the streets. There are no healthy options nearby which makes packing lunch, dinner or snacks essential. Starving, I took the plunge and tried Wendy's. I knew they offered salads so I picked the full-sized Apple Pecan Chicken Salad for dinner. It wasn't bad. Granted, my expectation level was incredibly low but the apples were fresh, the lettuce wasn't brown or wilted and the chicken wasn't too overly seasoned with salt. It actually tasted good. The salad featured a liberal helping of blue cheese and cranberries. 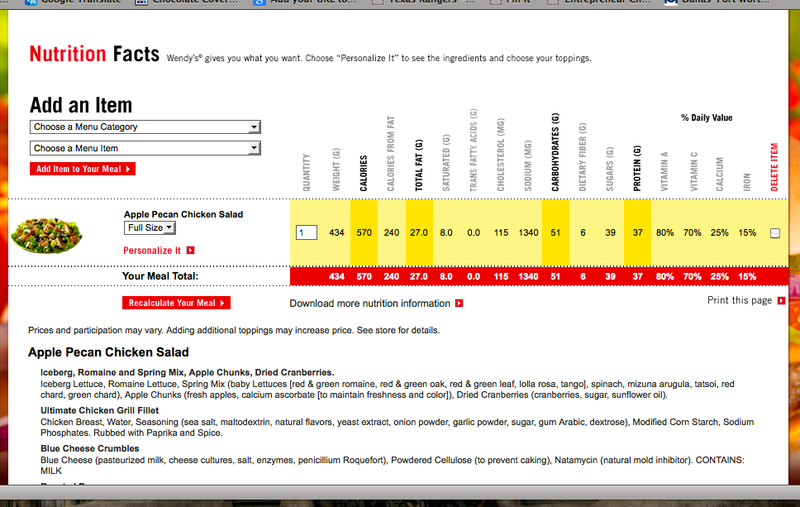 Wendy's offered a packet of roasted pecans and pomegranate vinaigrette for topping the salad. I used the pecans and added just a tiny touch of the dressing. I'm not a fan of fruity, sweet salad dressing. Overall it was a decent dinner choice that was quite filling. This is not something to eat daily but certainly an option you can enjoy in a pinch. 39 grams of sugar - this is high. Sugar is the second ingredient in the pomegranate dressing - eek! Also, some sugar comes from the cranberries and apples. I will never forget stumbling after too many margaritas strolling elegantly into Market restaurant at the One & Only Palmilla in 2009 thinking I had stepped into an episode of Entourage. 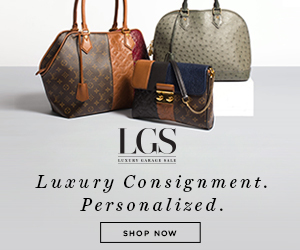 It was full of gorgeous, southern California types who looked like they power lunched daily at the Polo Lounge or Grille on the Alley. For those of you who just can't stomach a truly green, grassy juice, I've got something for you. Whole Foods has become a big player in the pre-bottled, unpasteurized juice game. They offer everything from green lemonades to watermelon juices and more. 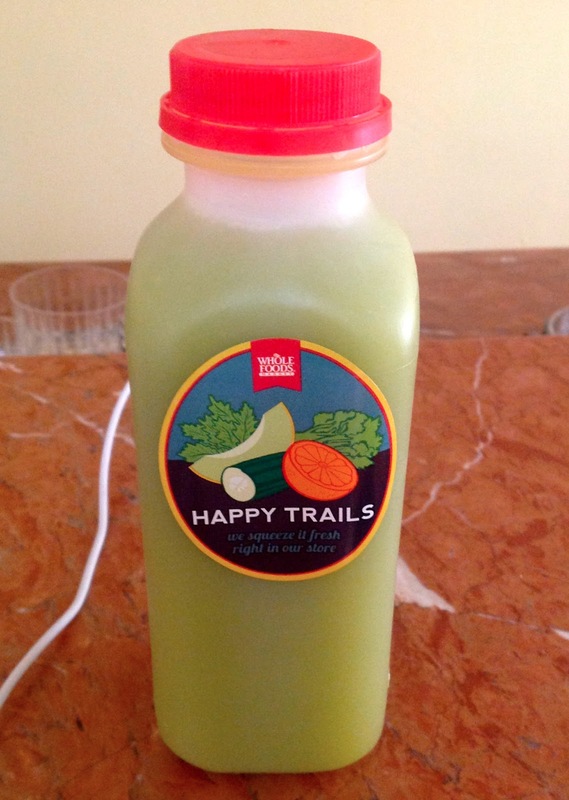 I stumbled across a new green concoction at the Highland Park store that is amazing called Happy Trails. It is a blend of kale, melon, cucumber, celery and orange juices that is simply delicious. The primary flavor is fresh-squeezed orange juice with a hint of celery and cucumber. The kale cuts the overly sweet taste many fresh squeezed orange juices have. If you're looking to get some liquid greens in your diet, this one is a winner. Double bonus? It only costs a wallet friendly $2.89. 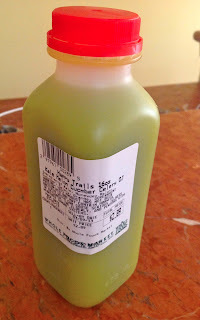 One of my favorite homemade green juice recipes. Curious about my lifechanging smoothie recipe that blends kale, almond milk and berries.